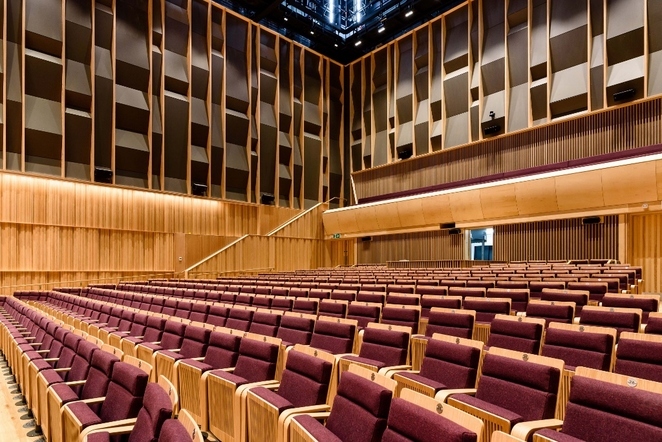 The very first concert broadcasts from the brand new Royal Birmingham Conservatoire Concert Hall in Birmingham are to be made by BBC Radio 3 in the New Year. The national BBC radio station has chosen the Royal Birmingham Conservatoire, which is part of Birmingham City University, to record a series of four lunchtime recitals by its exceptional New Generation Artists throughout the month of January. 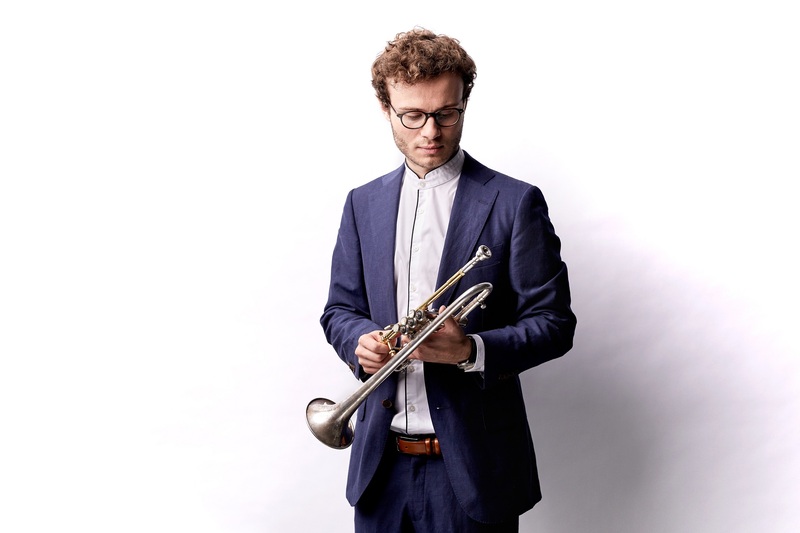 The weekly hour-long concerts are at 1pm on successive Tuesdays in January and feature trumpeter Simon Höfele on January 9, pianist Mariam Batsashvili on January 16, bass baritone Ashley Riches on January 23, and the Quatuor Arod on January 30. BBC Radio 3 Editor, Emma Bloxham, says: "It's a real honour for our BBC Radio 3 New Generation Artists to perform in this wonderful new space, which fittingly has the championing of young talent at its very core. I was lucky enough to visit the building last year when it was being built, and I'm delighted that I'm able to return now to see the spectacular finished result." Professor Julian Lloyd Webber, Principal of Royal Birmingham Conservatoire says, "We're thrilled that BBC Radio 3 have chosen to present this series showcasing the astonishing talent of these brilliant young professional performers. I want to encourage the whole of Birmingham to come and hear them and, at the same time, get the chance to experience our fantastic new Concert Hall in action." The BBC Radio 3 New Generation Artists Scheme helps support talented musicians to reach the next stages of their careers and brings some of the world's most promising young talent to listeners across the UK through BBC Radio 3 broadcasts. 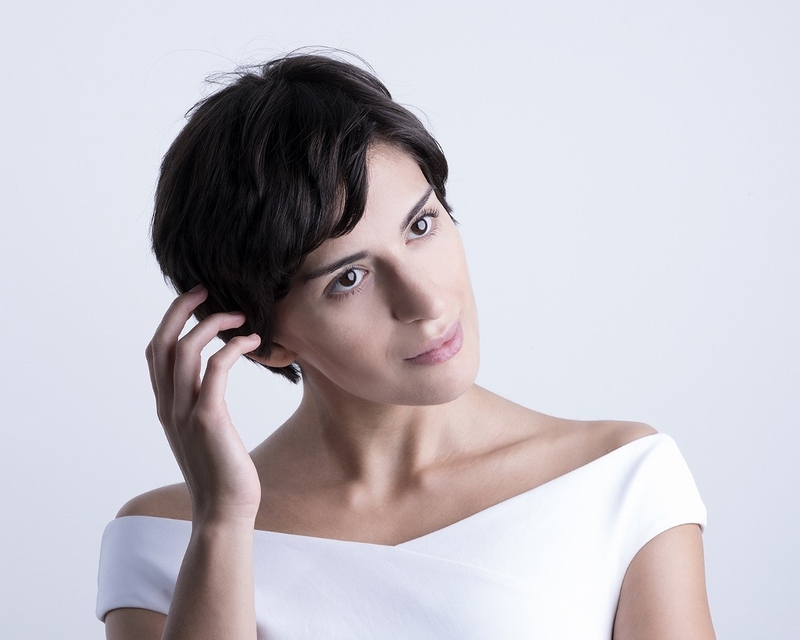 All four artists performing at the new Concert Hall have international competition successes under their belts and are developing impressive solo careers. Simon Hofele has appeared with many prestigious orchestras including the Royal Concertgebouw. He performs three trumpet sonatas in his recital. Mariam Batsashvili is a former winner of the renowned Liszt International Piano Competition and includes three works by Liszt in her programme. 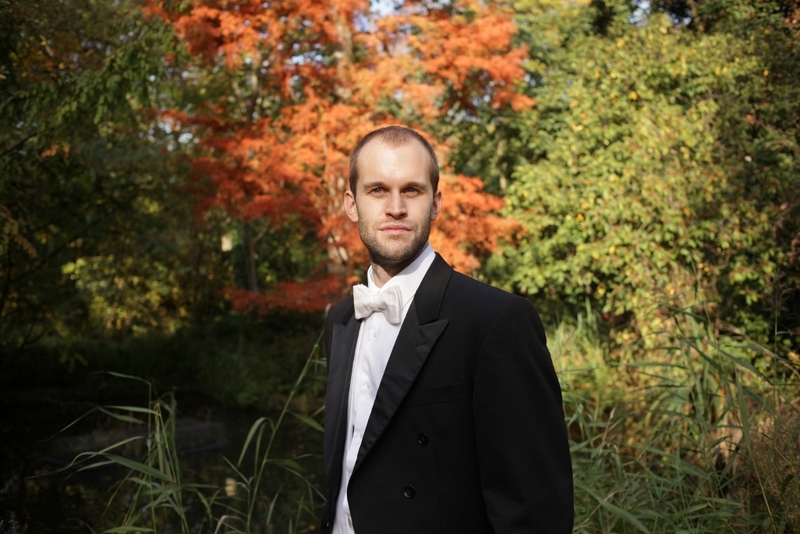 Ashley Riches, who has appeared on world stages including with The Royal Opera, has devised a recital of Schubert, Dvořák and Brahms. And Quatuor Arod won the ARD International Music Competition in Munich and already have several residencies to their name. They will play Mozart and Mendelssohn quartets. The four concerts will be broadcast from January 30 to February 2 on BBC Radio 3 and will also be available for 30 days after broadcast via the Radio 3 website and the BBC iPlayer Radio app. BBC Radio 3 will then return to the Royal Birmingham Conservatoire to record the Royal Gala opening concert on Sunday 11 March 2018 performed by the Royal Birmingham Conservatoire Symphony Orchestra and conducted by the City of Birmingham Symphony Orchestra's (CBSO) Music Director, Mirga Gražinytė-Tyla. For further information about the concerts, please visit www.bcu.ac.uk/events or call 0121 331 5901.